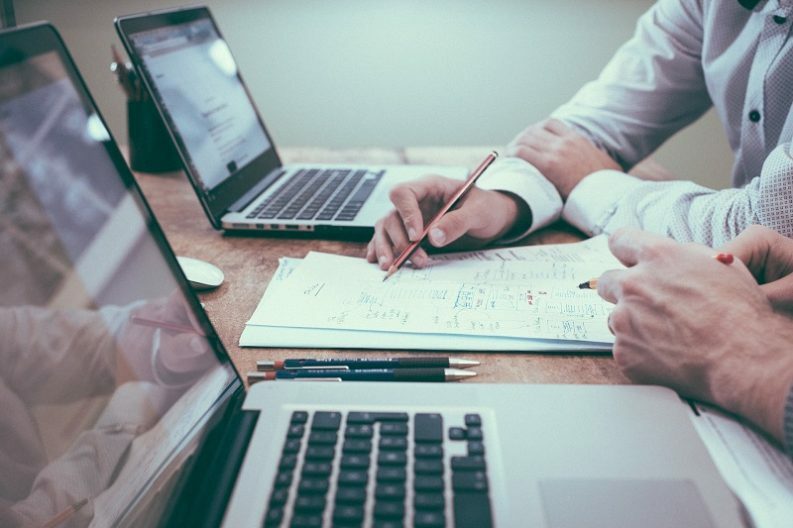 In collaboration with Ford Foundation China and our China partner Pro Bono Link, TechSoup Asia-Pacific will be launching a new pilot project in China to help non-profits connect with service providers and consultants. The project comprises two components: first, the development of an online directory of service providers ranging from legal, finance, human resources, information technology, and marketing communications; and subsequently, a training series to help Ford Foundation grantees better engage with service providers. The 10-month long project, the first of its kind in China, leverages the new TechSoup Consultant Connection program to soon launch in the US that connects technology service providers to the non-profit communities, is the first of its kind in China. The China pilot will focus on helping Ford Foundation China’s grantees access and a starting group of service providers for a variety of capacity-building. Eventually, we aim to expand the program and serve a wider non profit community in China. The project will be launched in Q2 this year, kicking off with the online directory, followed by the training series. There is much to learn in Myanmar, a country that has just embraced globalization for the first time in its history. 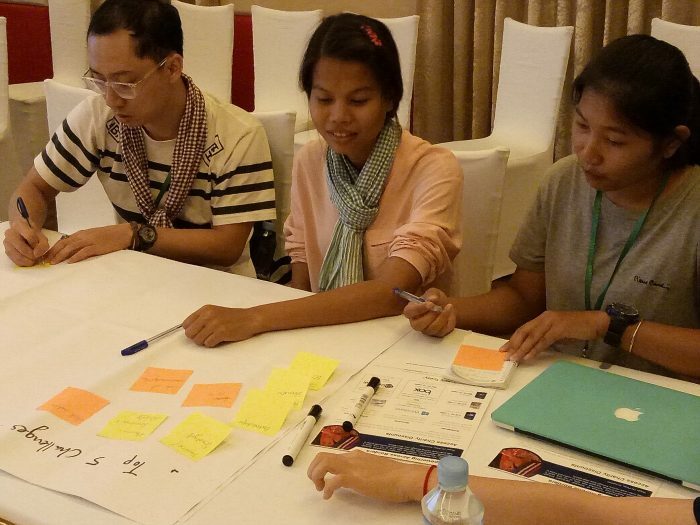 The TechSoup Asia-Pacific team recently embarked on a short familiarization trip to Myanmar, to meet with stakeholders and understand the social development challenges that the country is facing, having just opened its doors to the world. With a current estimated Internet penetration rate of 19% (11mil of 58mil pop.) 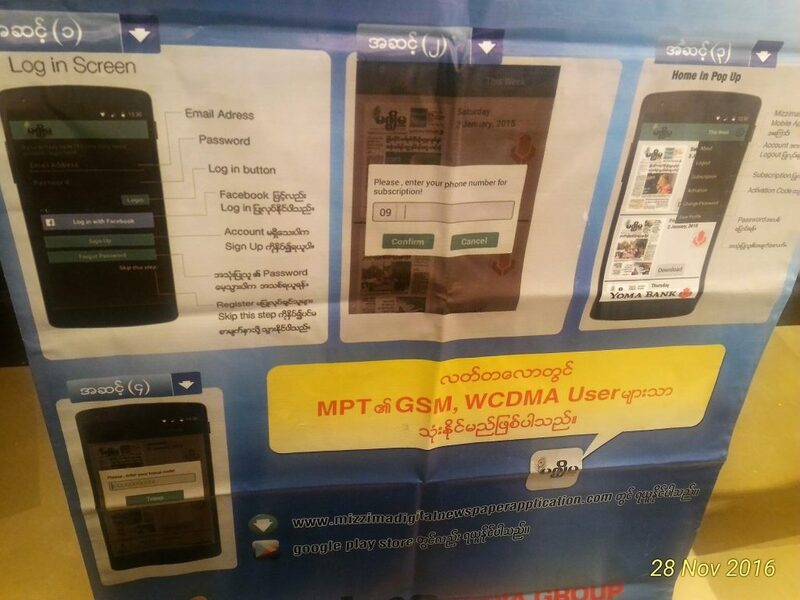 and research indicating that 96% of these users are Facebook users*, technology related issues such as digital literacy, cyber security and the viral spread of fake news on social media, have become a growing concern for civil societies and international organizations in Myanmar. Matt Jung, TechSoup Asia-Pacific’s Director of Development was invited to speak at fhi360‘s workshop “Strengthening of Civil Society Organizations” for nonprofits in Myanmar. The project was initiated to build the capacity of various nonprofits and community-based organizations in the country. 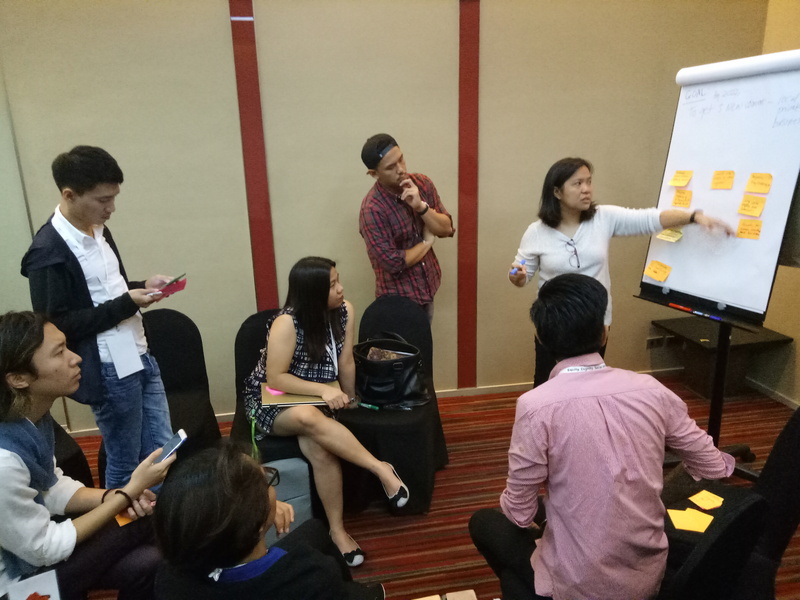 A key outcome from this session for TechSoup Asia-Pacific was a chance to collaborate with fhi360 in identifying nonprofits’ skills gap and drawing up a customised tech training for these organizations. 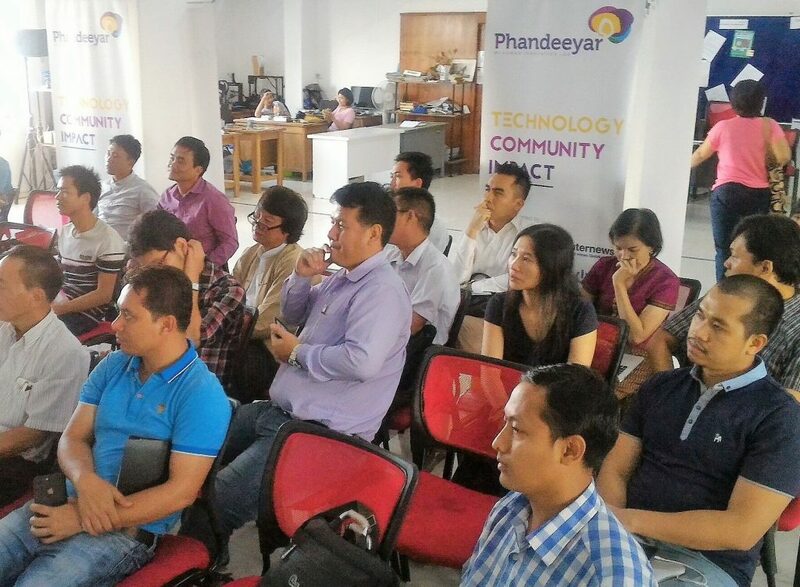 The team was also invited to present an overview of TechSoup Asia-Pacific’s development projects at Phandeeyar, a social innovation lab spearheading the development of Myanmar’s tech ecosystem. The attendees, comprising a range of civil society organizations, grassroots and community-based organizations, were keen to learn how they could benefit from the range of technology software donations and consultancy support that TechSoup offers. 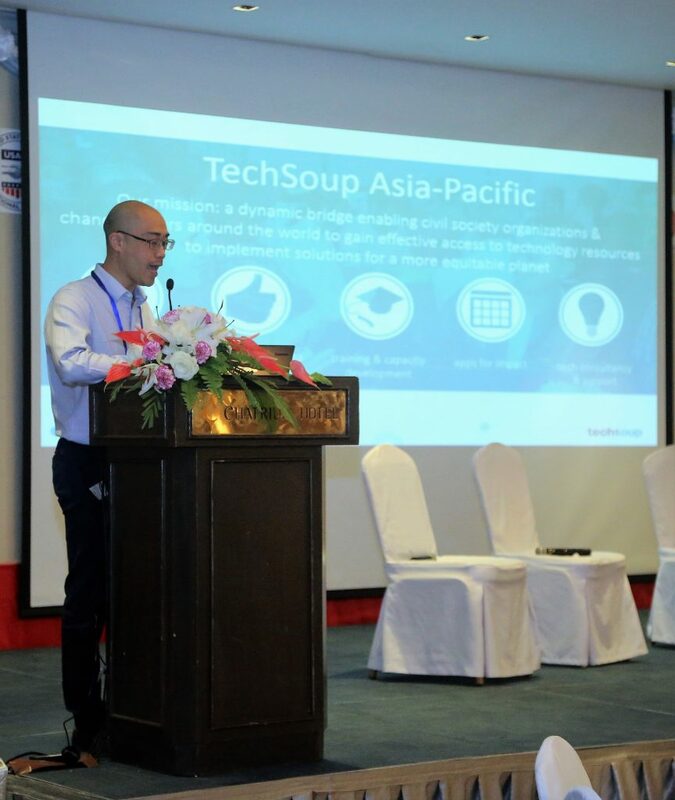 In a country that has endured almost six decades of military rule, where democracy, transparency, and peaceful transition processes are now reliant on technology to advance, TechSoup Asia-Pacific will play an important role in the development of a progressive Myanmar. An interactive news app developed for one of the media agencies in Myanmar that enables users to post comments and discuss news articles. 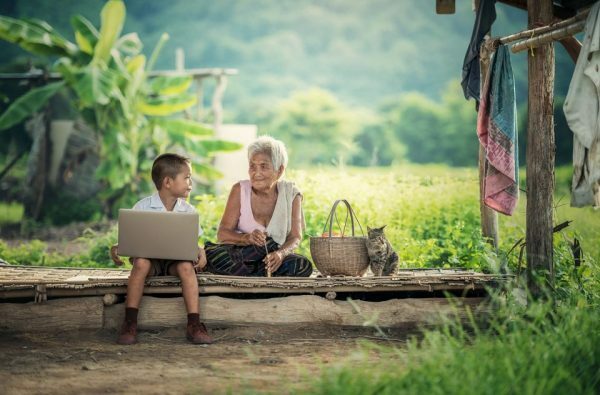 In many emerging economies, digital gaps exist because communities at large have no access to computers. Accessibility to technology is crucial. However, of equally importance for these societies, is being digitally literate. 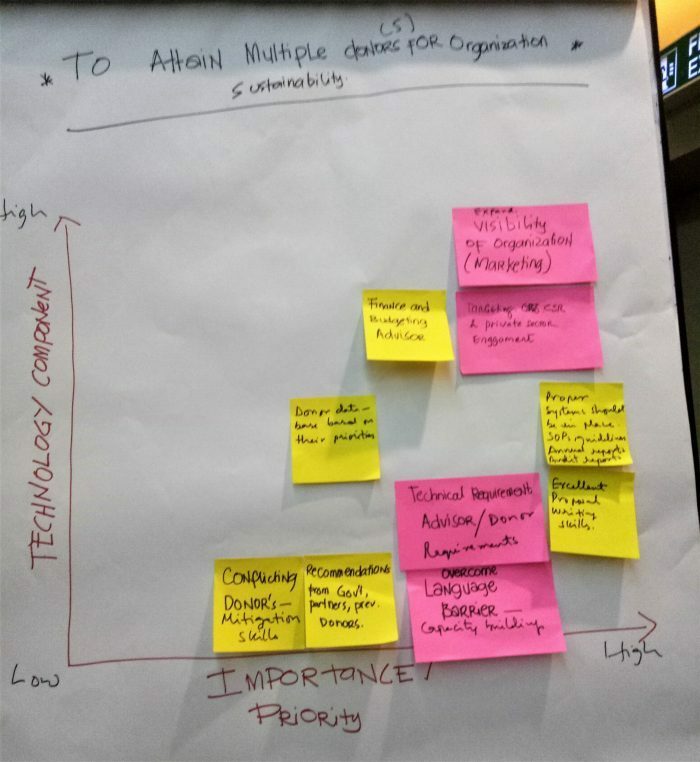 A core focus area of TechSoup Asia Pacific is understanding these gaps in the non-profit sector, and developing capacity building programs for them. By equipping these communities with knowledge on how to best utilise available products, it will empower them and allow them to address social issues. 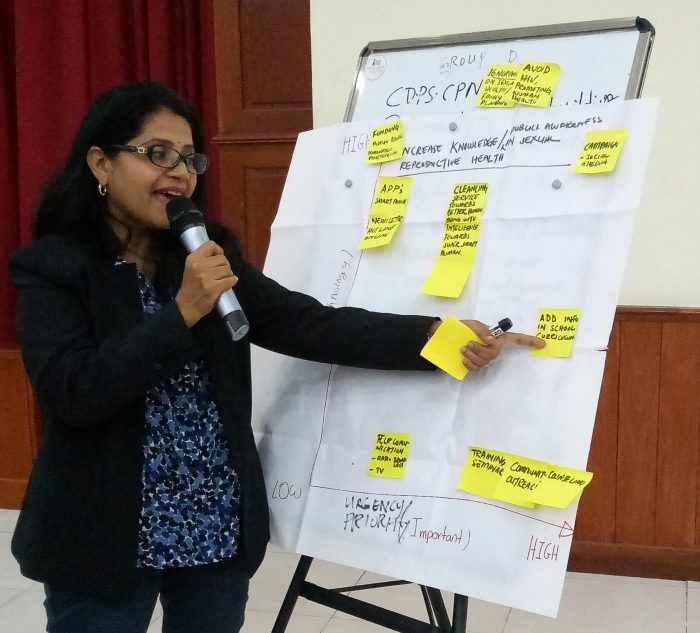 Recently, Yayasan Salam and Kitabisa.com, our partner NGOs in Malaysia and Indonesia respectively, conducted free f2f trainings for non-profits. 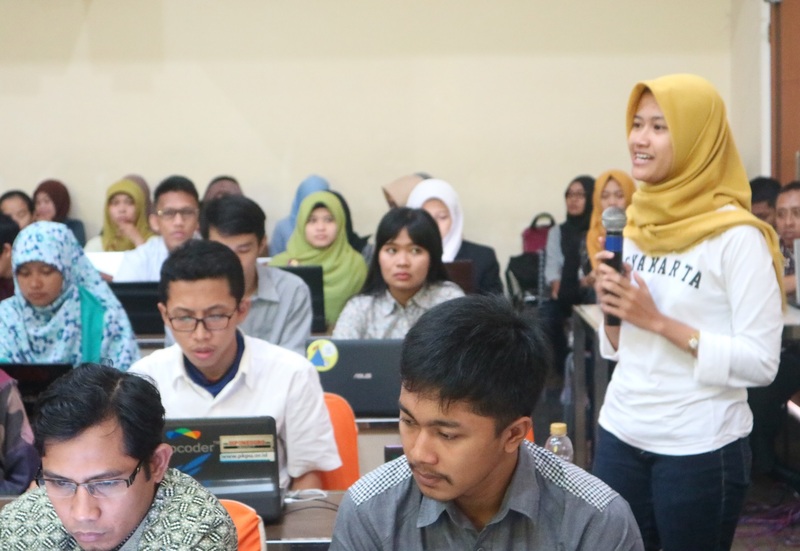 In total, approximately 120 participants from 85 organisations attended the half-day workshops, which covered popular topics, such as external marketing tools, internal communication software, and ways that non-profits could maximise social media. Concurrently, the Asia Pacific team continues to run webinars open for all. The recent 1-hour webinar on MailChimp received registration of more than 140 participants. Click here for the MailChimp webinar.